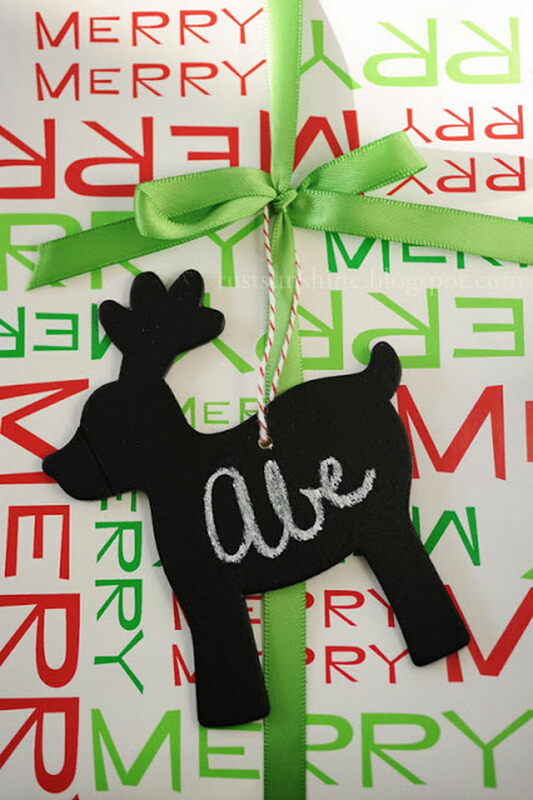 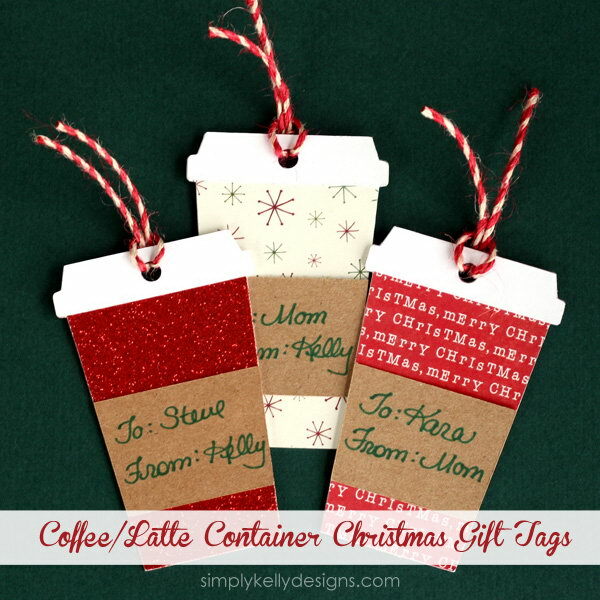 Adding a gift tag is an inexpensive and easy way to personalize your gifts for Christmas, birthdays, baby shower and other special occasions and showcase your creativity. 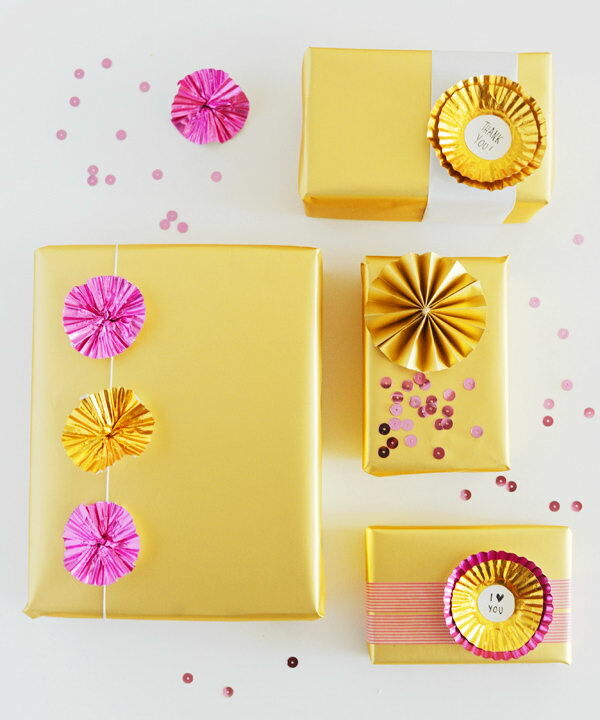 It is ideal for anyone who wants to add a customized touch and personal preference to their gift-giving experience. 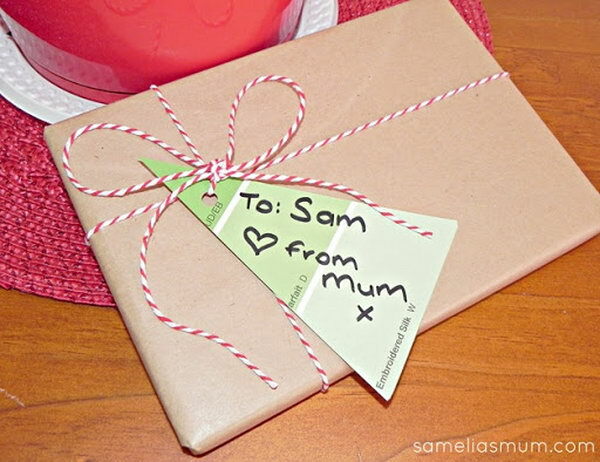 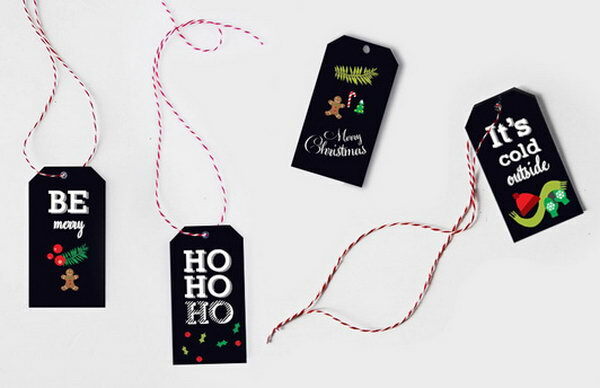 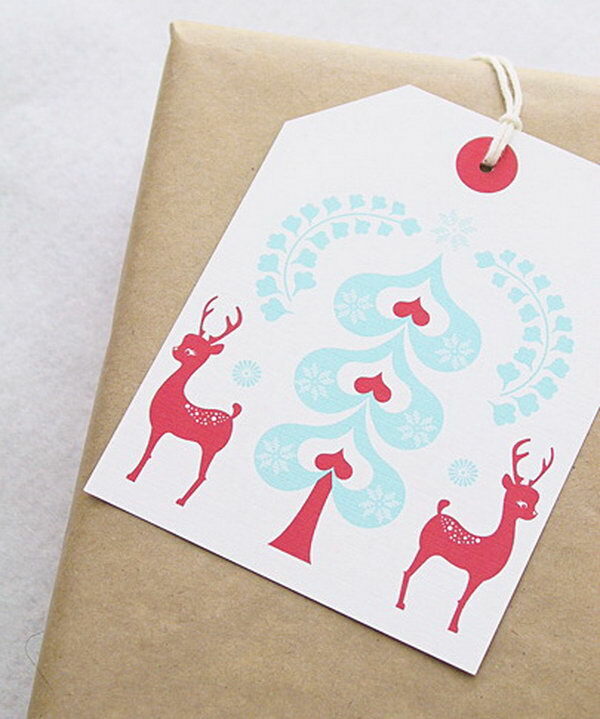 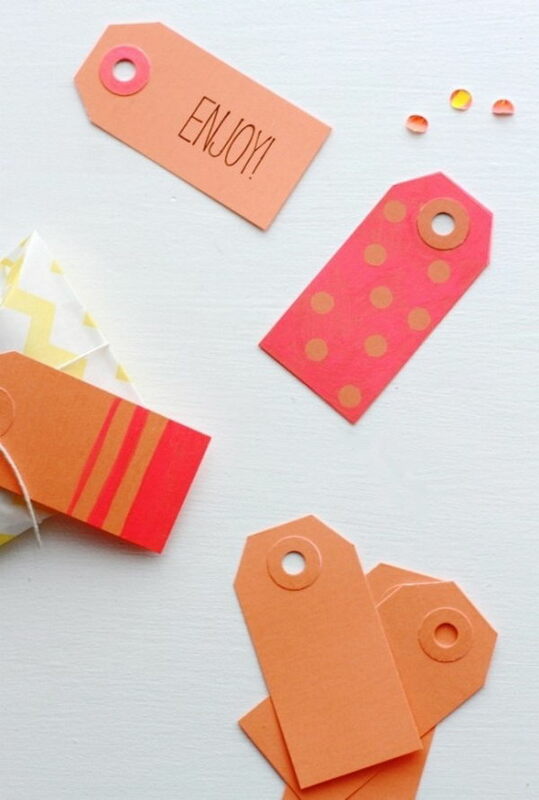 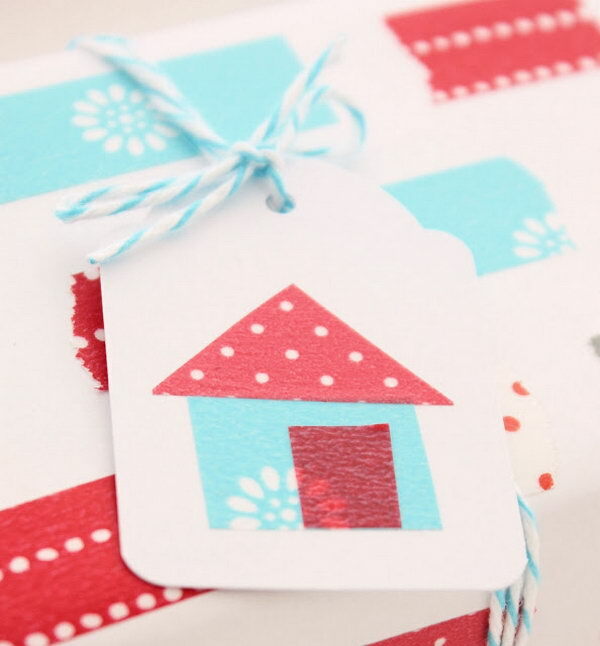 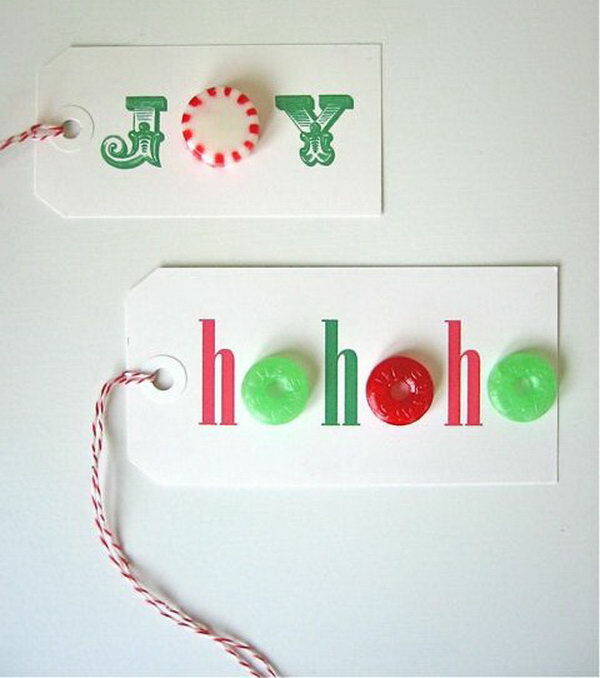 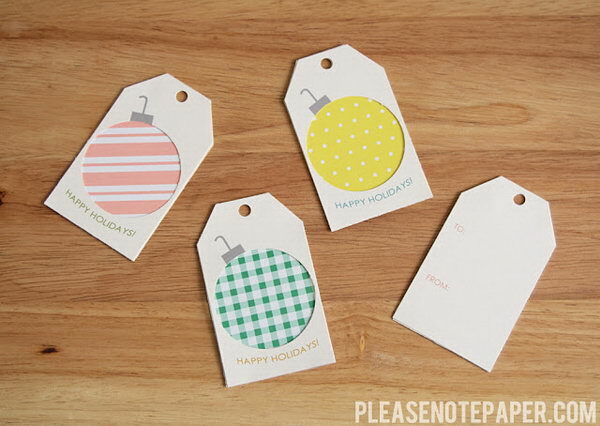 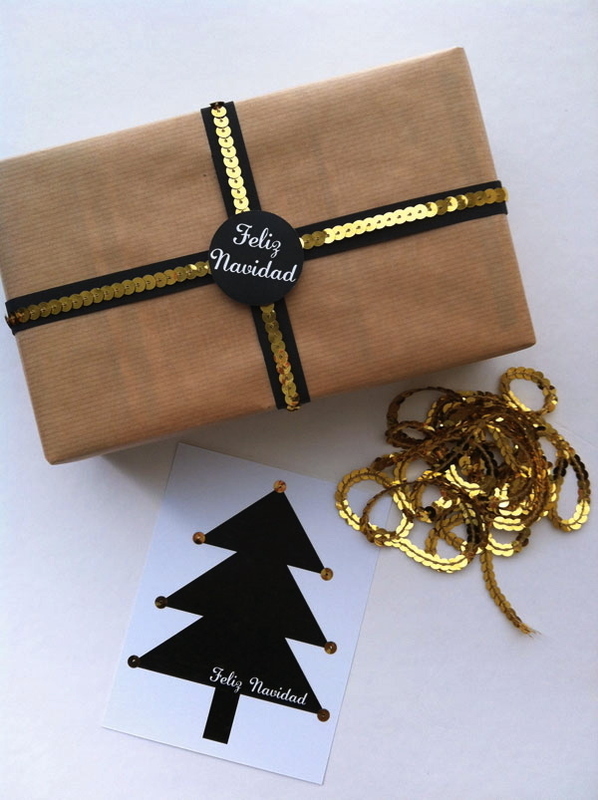 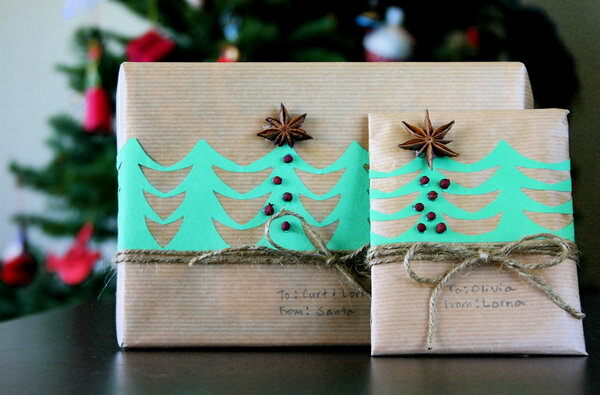 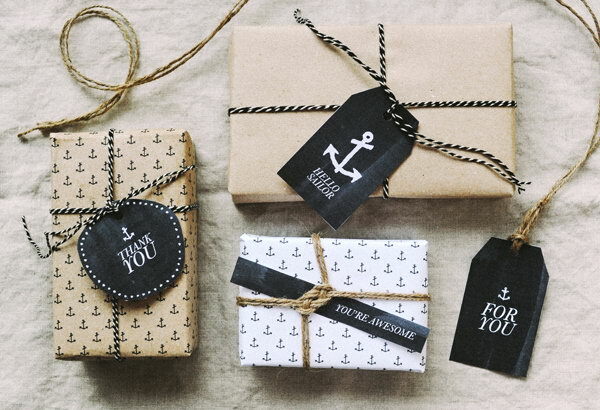 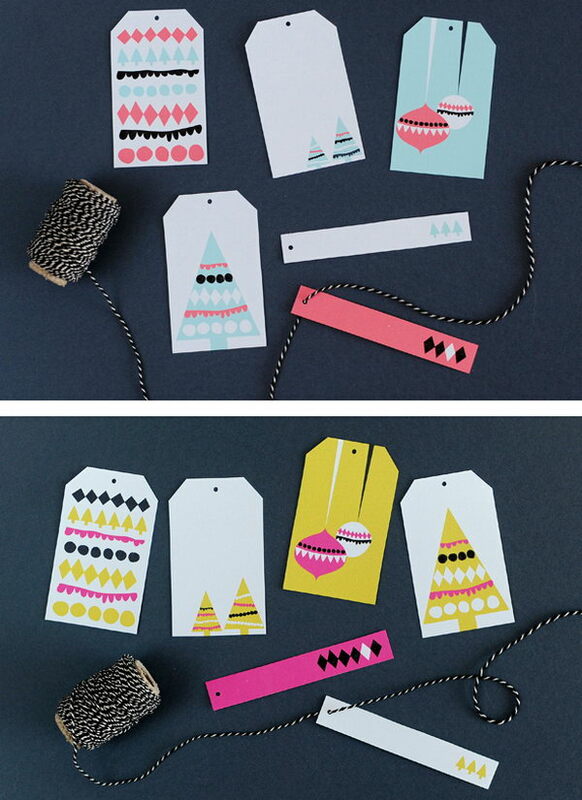 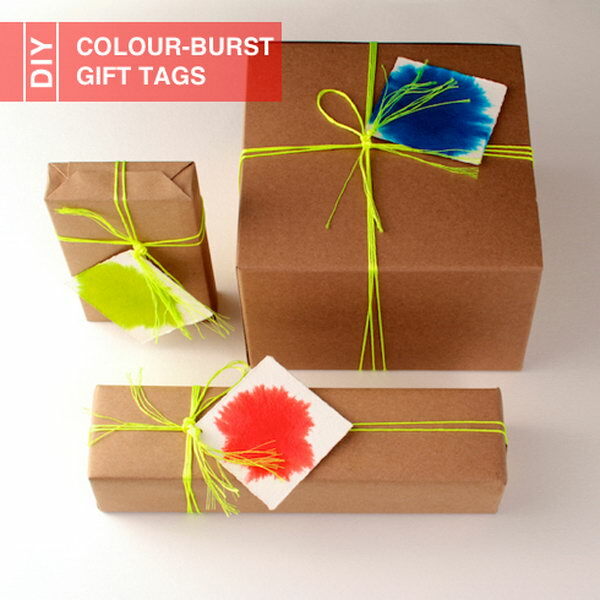 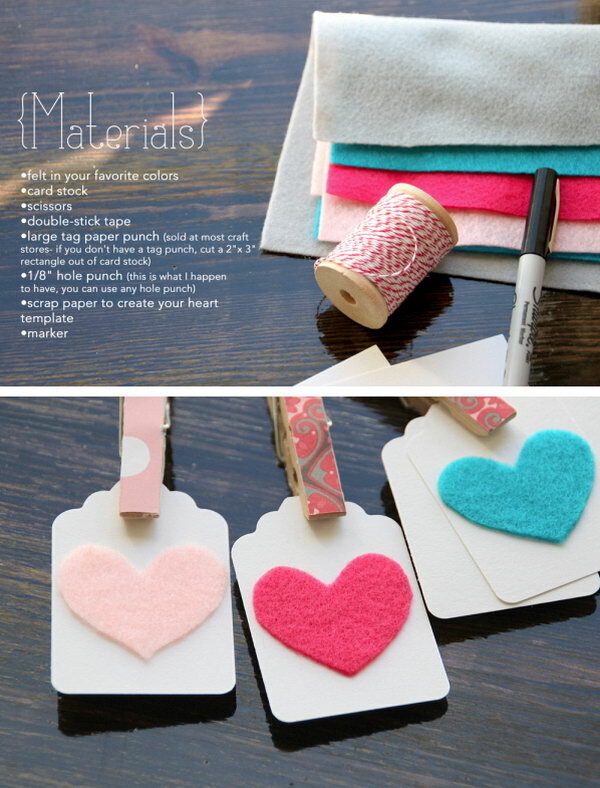 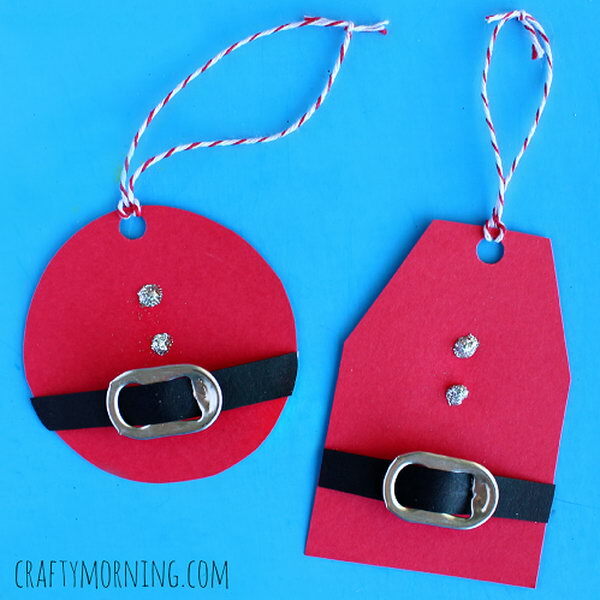 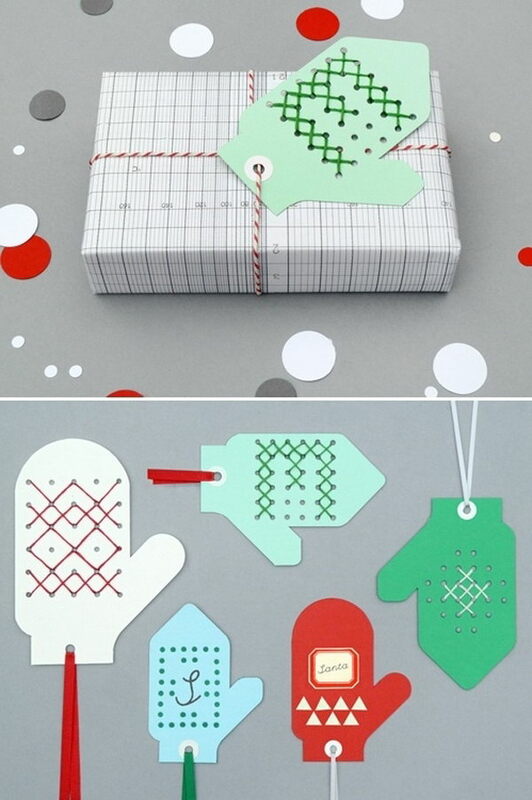 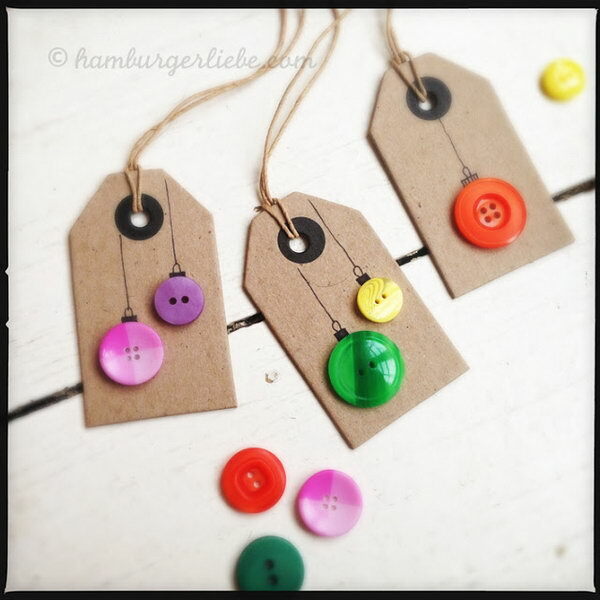 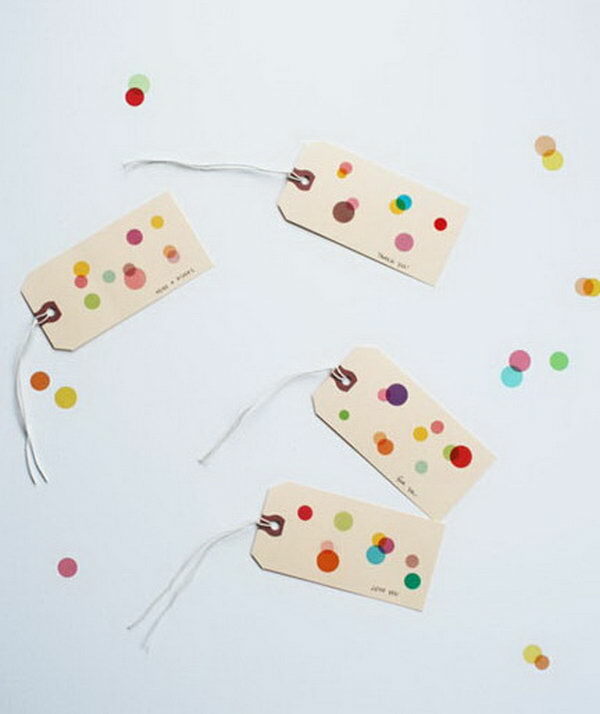 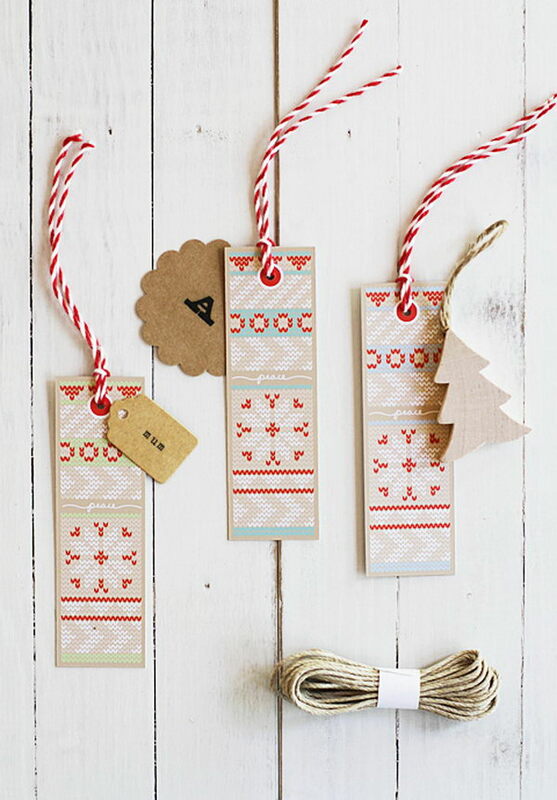 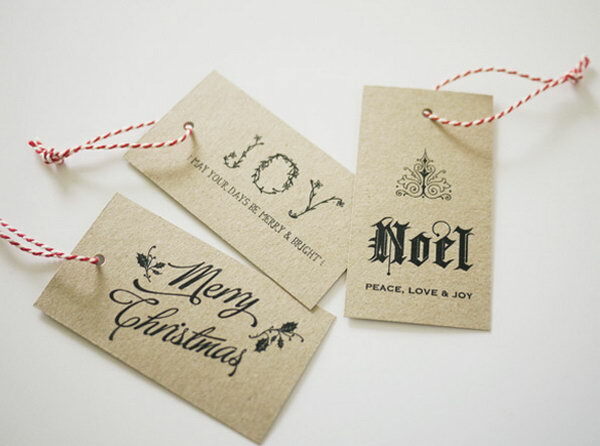 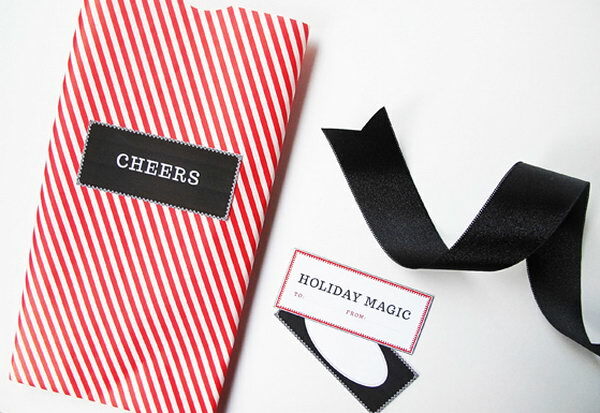 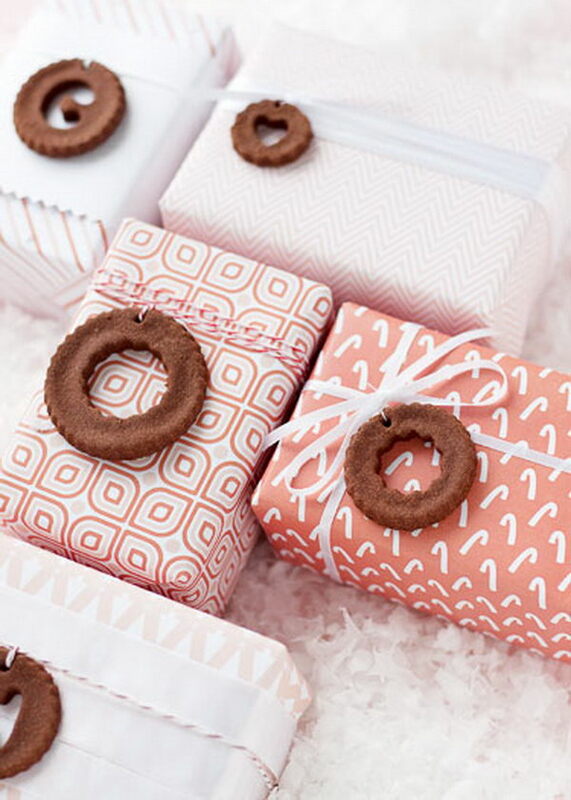 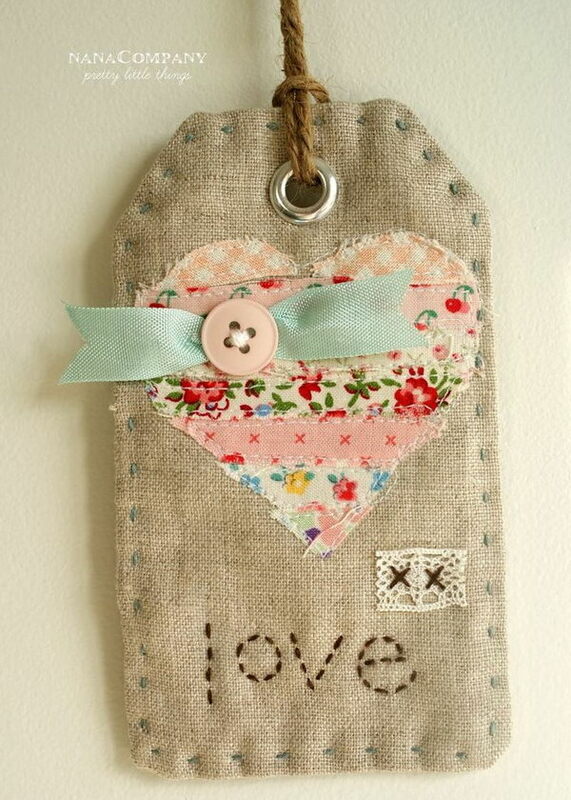 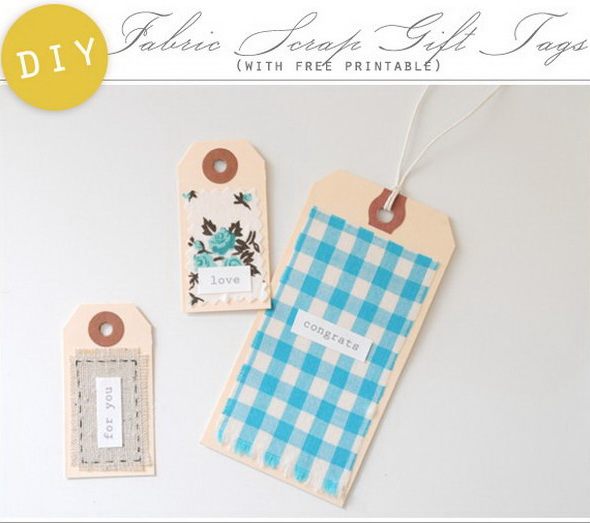 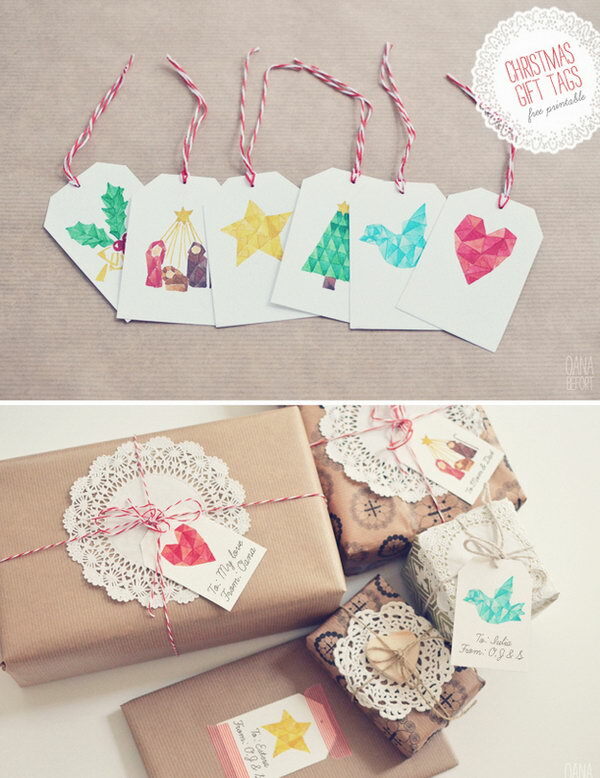 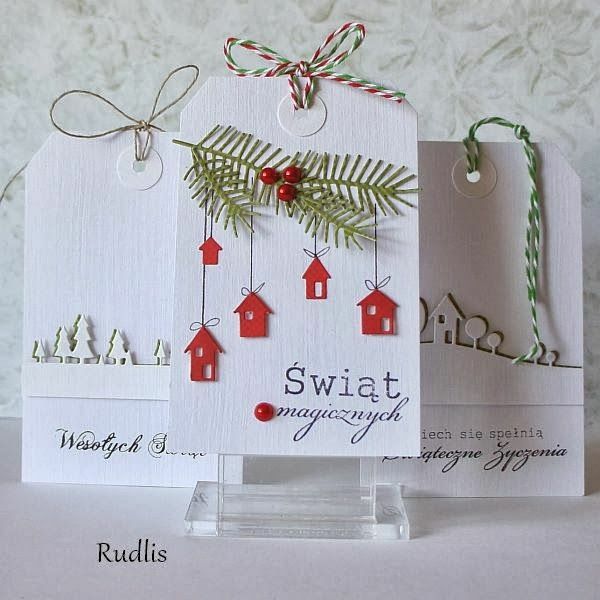 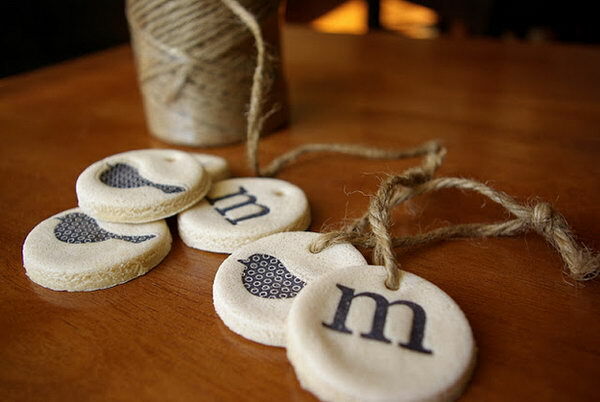 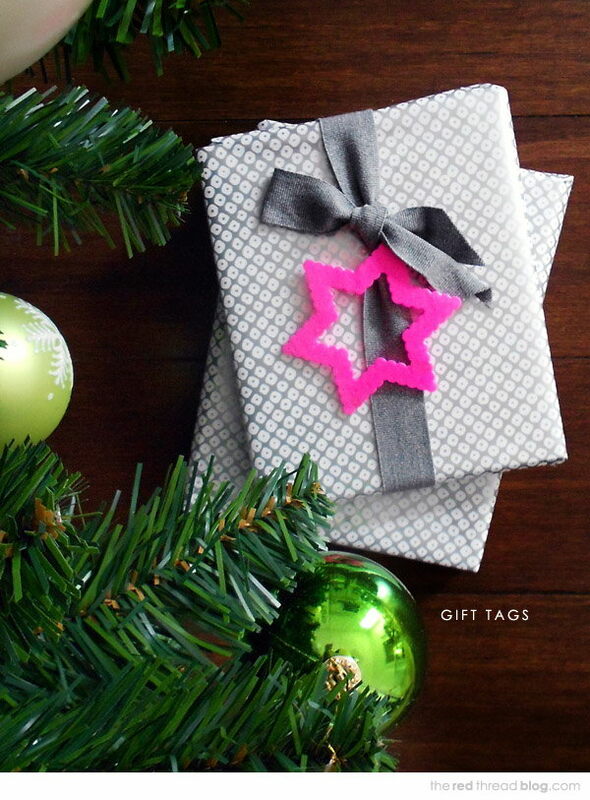 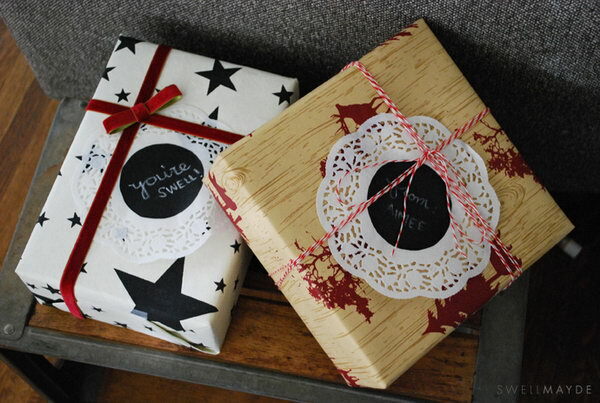 Today we’d like to bring you some creative ideas for gift tags without breaking your bank. 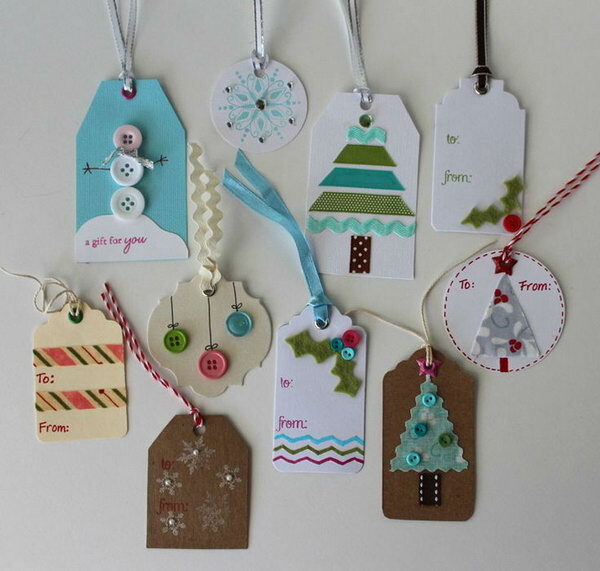 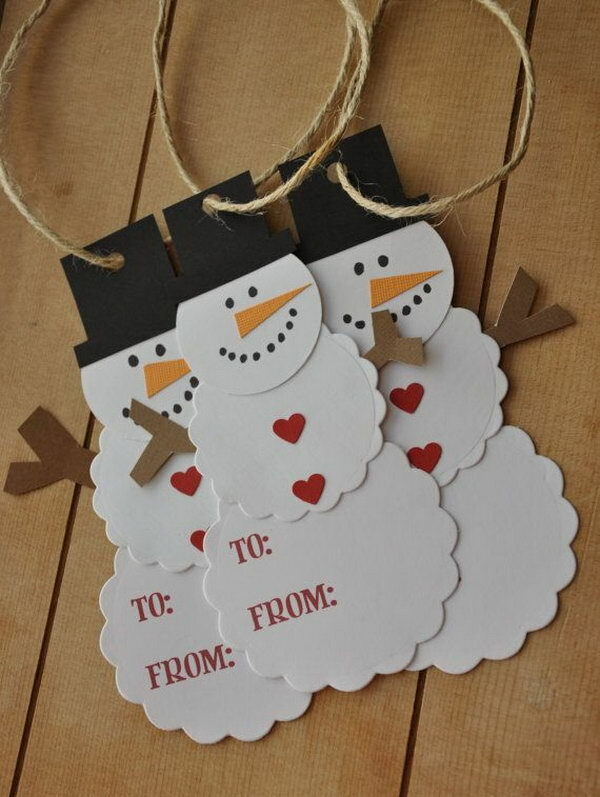 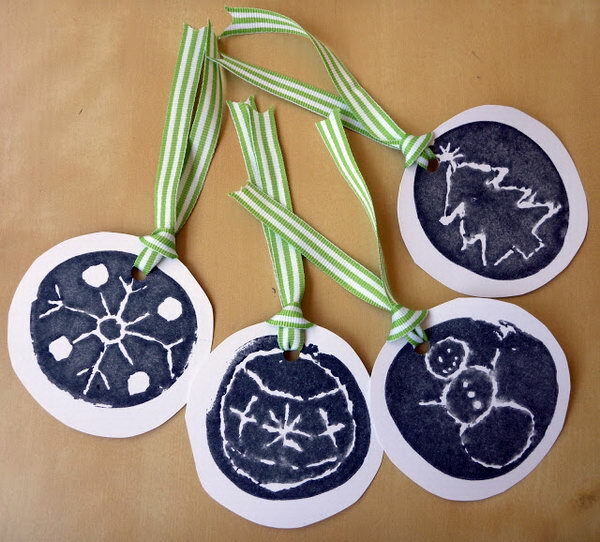 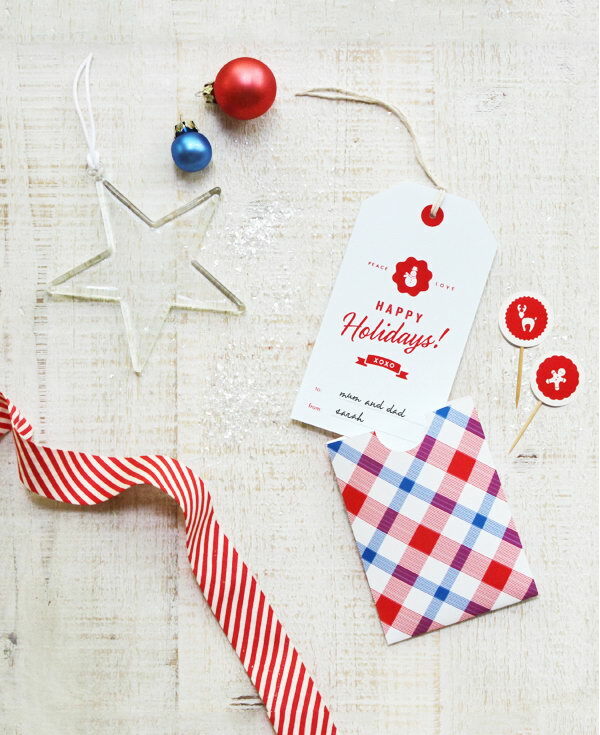 These beautiful and unique gift tags are sure to offer the perfect finishing touch to your holiday gifts this year and are all handmade and very easy and quick to recreate. 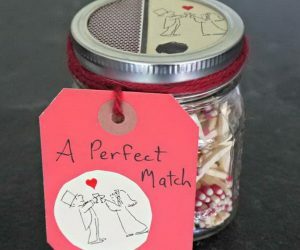 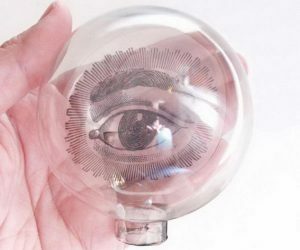 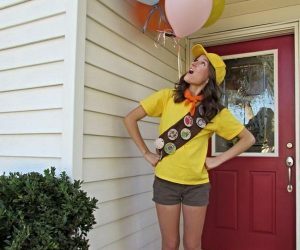 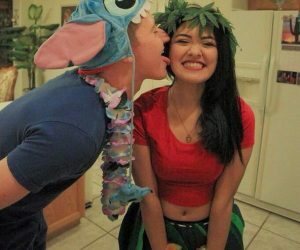 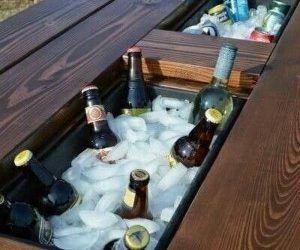 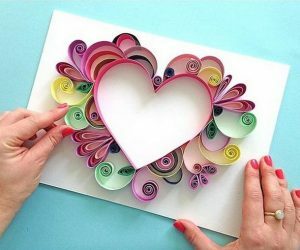 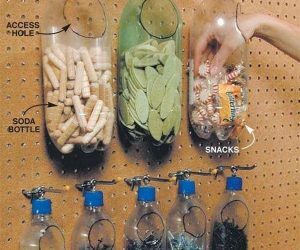 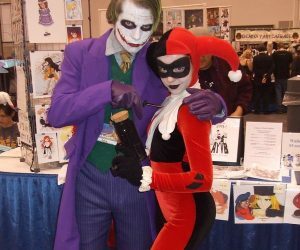 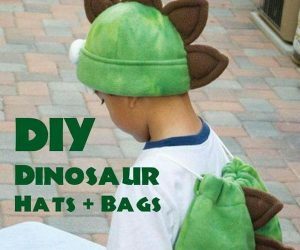 Just take a few minutes out of your busy day to create one for a special holiday present that no one will never forget.